Last week we asked you to impress us and you have succeeded. 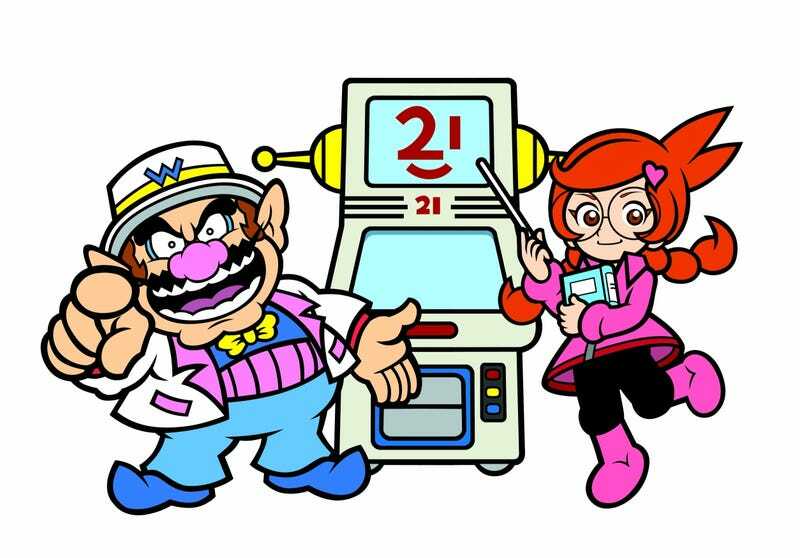 On April 12 we kicked off our WarioWare D.I.Y contest with a call to wannabe game developers to create the best Kotaku-themed game. The rules were simple, you had to be the right age and live in the right place and you had to make a WarioWare title using D.I.Y. that has the word Kotaku somewhere in it. That was it. Once created, we asked you to capture a video of the game in action, post it to YouTube and dump it in the comments of our contest post. Despite the short window, 95 of you managed to speed through the week-long crunch to create an eclectic mix of games. As promised, we're leaving the first round of voting up to the readers. Reader omgwtflolbbl was kind enough to move all of the videos over onto their own YouTube channel. So now you'll need to hop here to view and then back here to vote. The poll randomizes the order. It might take awhile, but please look through each clip before casting your daily vote. That's right you should be able to vote about once a day. The 11 qualifying mini games with the most popular votes at 12:01 a.m. Monday, April 26, will be selected as finalists.